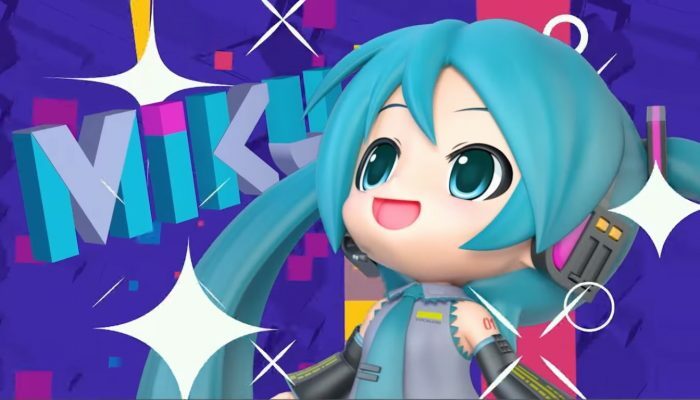 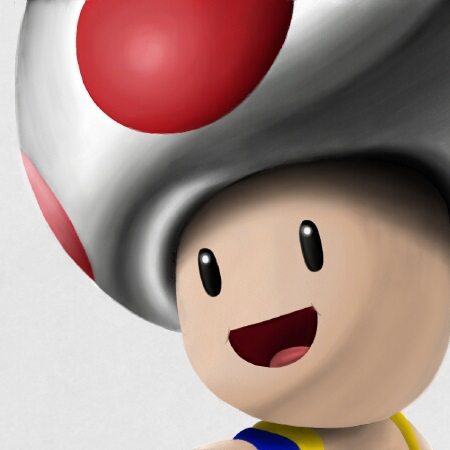 NintendObserver’s select content on Hatsune Miku: Project Mirai DX for Nintendo 3DS. 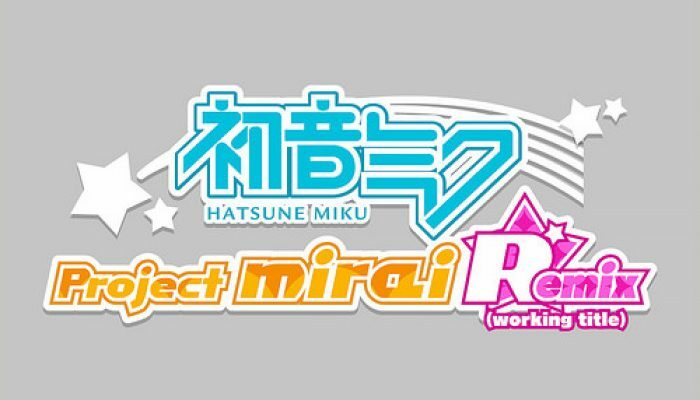 Everything you need to know about Project Mirai DX is in this trailer. 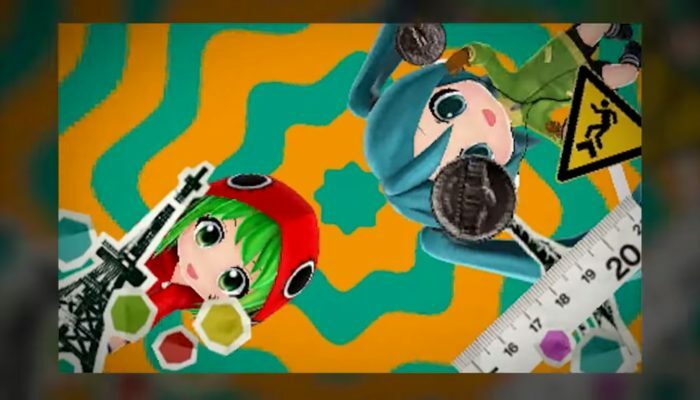 I think that's the Hatsune Miku game SEGA is bringing to the West on Nintendo 3DS this year. 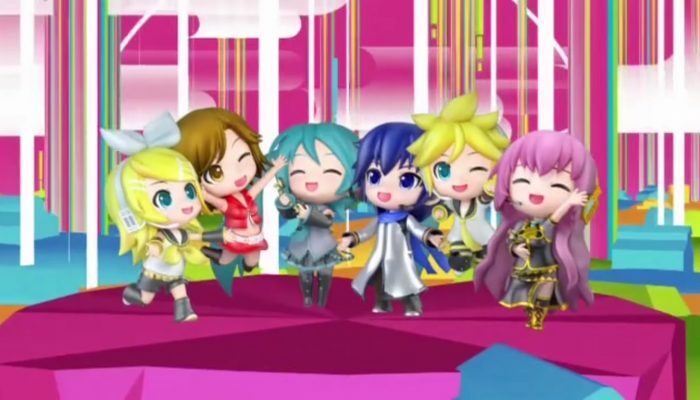 SEGA bringing Hatsune Miku: Project MIRAI 2 to the West in 2015.